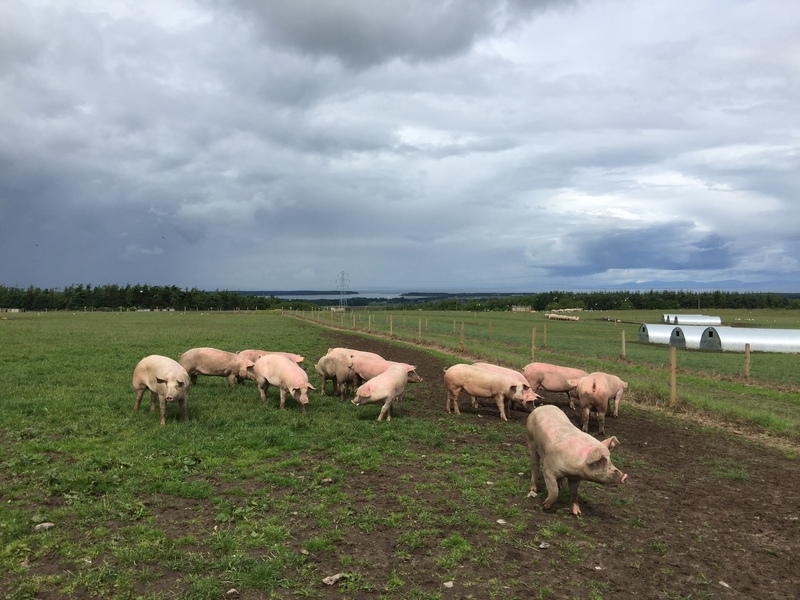 To ensure that we can create the highest quality pork, we breed our pigs on our own farms in Brydock, Scotland, in the Aberdeen and Elgin regions. We have had strong links with our farmers across the country for a number of years now, many of whom we have worked with for around 3 generations. 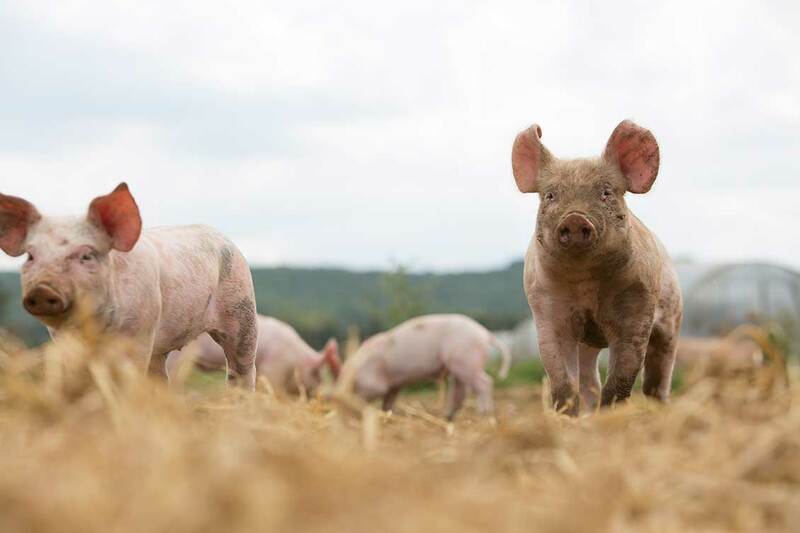 Our pigs are born outdoors and are free roaming, the temperate climate, sandy soil and local straw allow our pigs to exhibit natural behaviour. 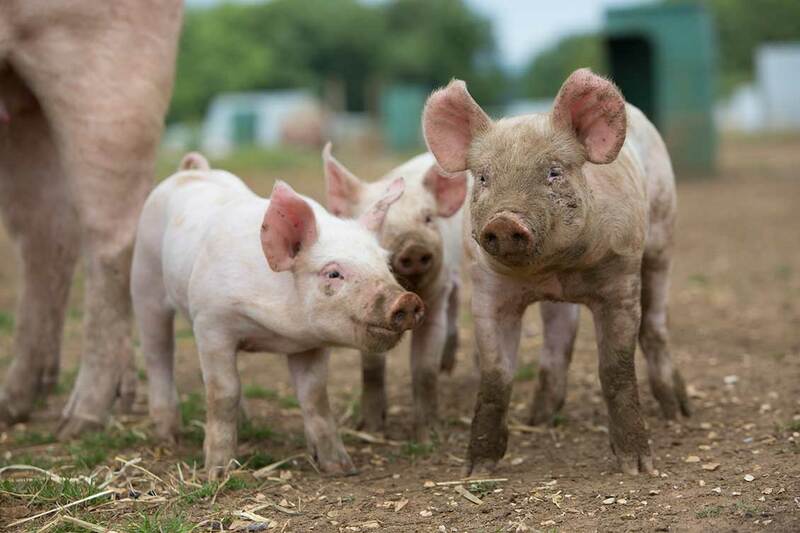 The welfare of our pigs is of foremost importance throughout our business, we guarantee no tail docking or teeth clipping and our farming system is 100% crate free. Our production facilities are to the highest and most efficient standards. 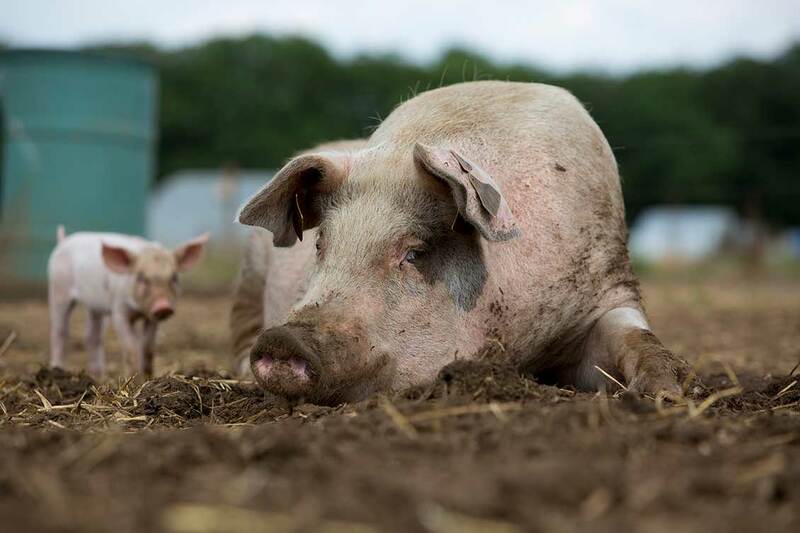 Pigs under the Brydock Farms brand are raised without the use of antibiotics. 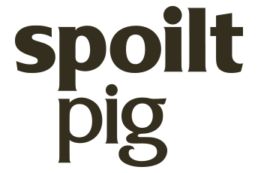 We pride ourselves on rearing happy, healthy pigs, translating in to truly great tasting pork. We work with our farmers and long term partners to ensure high herd health and the greatest levels of welfare, creating the best quality meat. We proudly supply to retail, foodservice and restaurant chains in the USA, Hong Kong, and China. 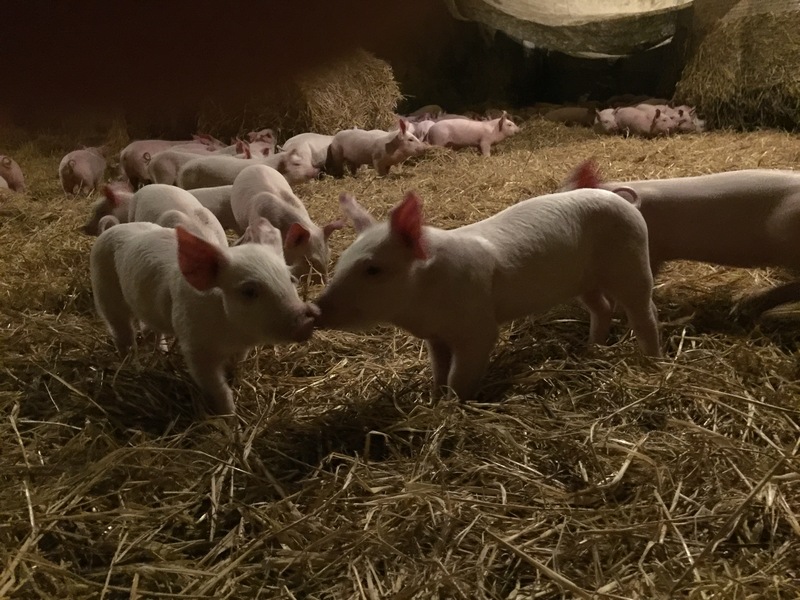 Our Brydock pigs, born in the North of Scotland have been antibiotic free since early 2015. The sows are free to roam outside, with no crates, and are fed on only vegetarian feed with no animal by-products. 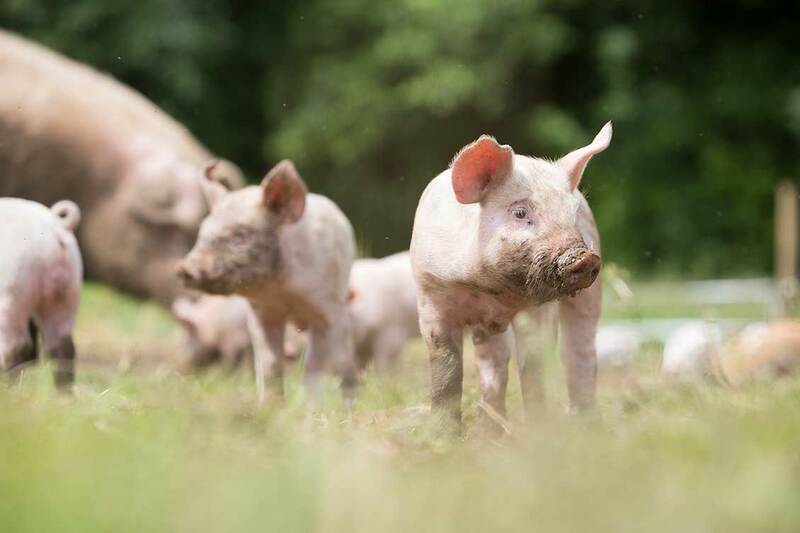 With EU and Global legislation looking to manage the use of antibiotics in farming, our practises exceed any current and future potential legislation. 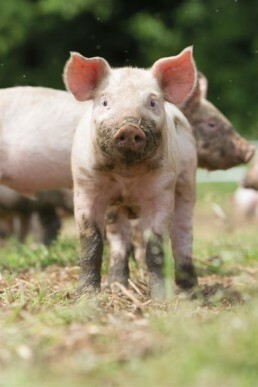 This approach has helped us secure an award winning reputation for optimal welfare standards and high quality pork products. After global market research, and in response to increased customer demands for meat raised without antibiotics, we have developed a unique farming method – The Brydock Farms Select Plus System. 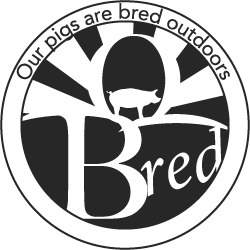 This system guarantees that all of our pigs are born outdoors and reared without the use of antibiotics from birth. We NEVER routinely use Antibiotics and actively seek to reduce the use of Antibiotics throughout our supply chain. 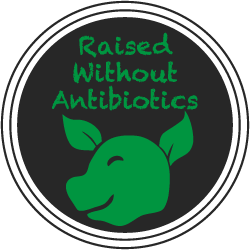 We have achieved low levels of antibiotic use, on average using 10.83mg/pcu in 2017. This is versus an industry average of 183mg/pcu in 2016, a 34% reduction in use from 278mg/pcu in 2015. 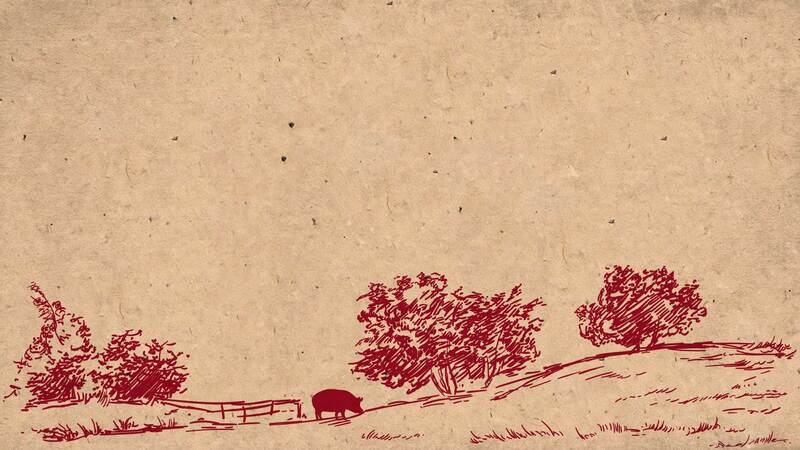 Pork sold under the Brydock Farms brand is from pigs that have never received any Antibiotics. 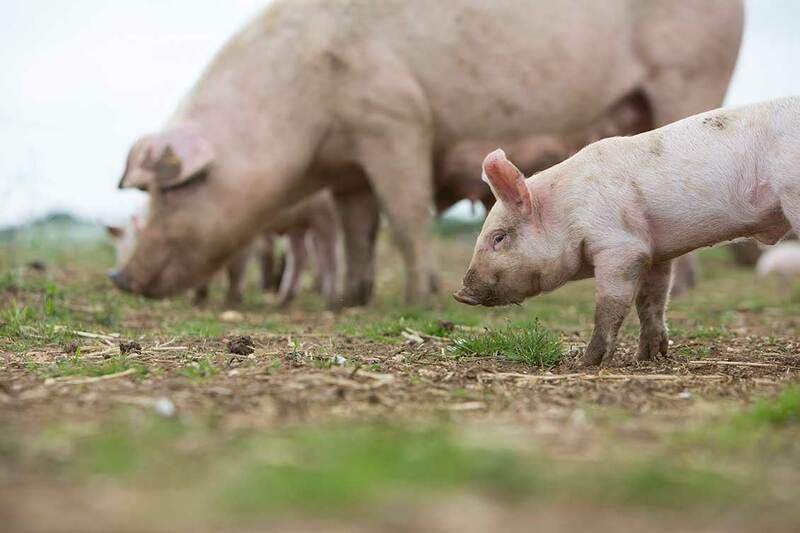 Such a high level of welfare means that we have a consistent supply of healthy, natural pig meat from happy pigs. We operate with full supply and product chain visibility and traceability from farm to factory. 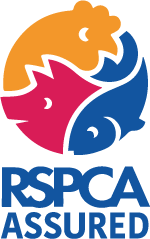 This gives our customers the confidence that our pigs are always reared with higher animal welfare standards. ©Copyright Karro Food Group. All rights reserved.  Brydock Farms®, Antibiotic Free® and Outdoor Bred® are registered Trademarks of Karro Food Group.